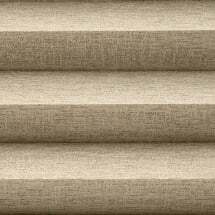 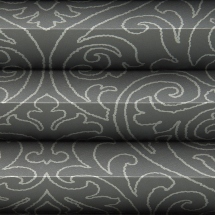 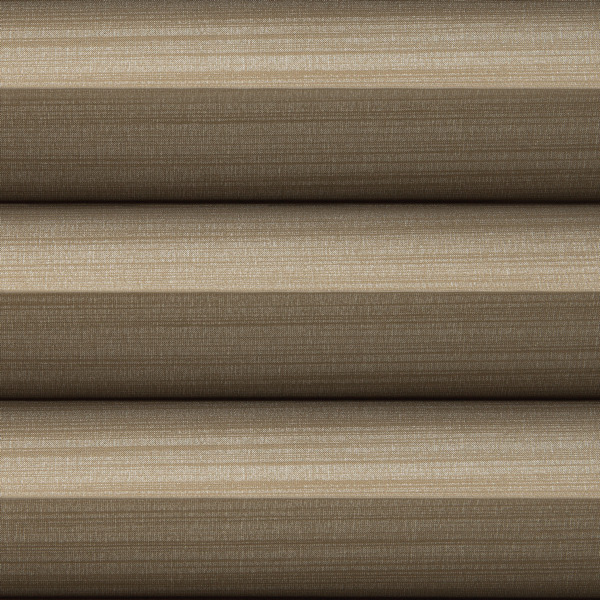 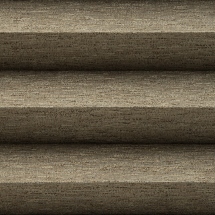 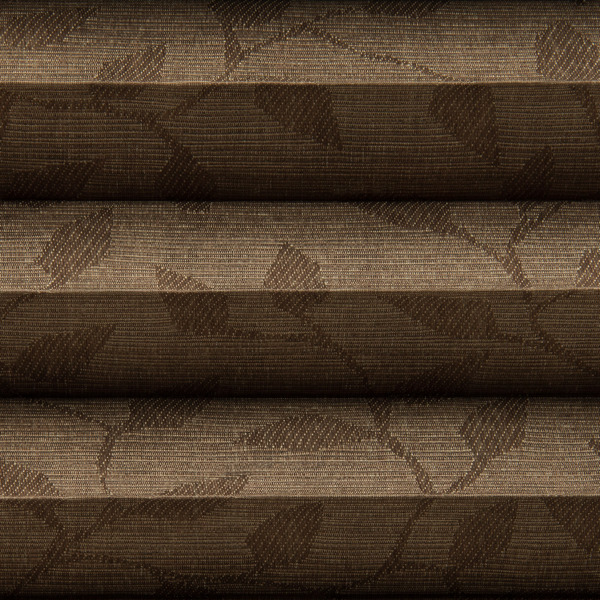 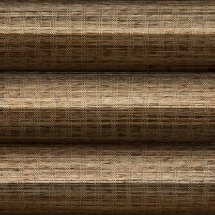 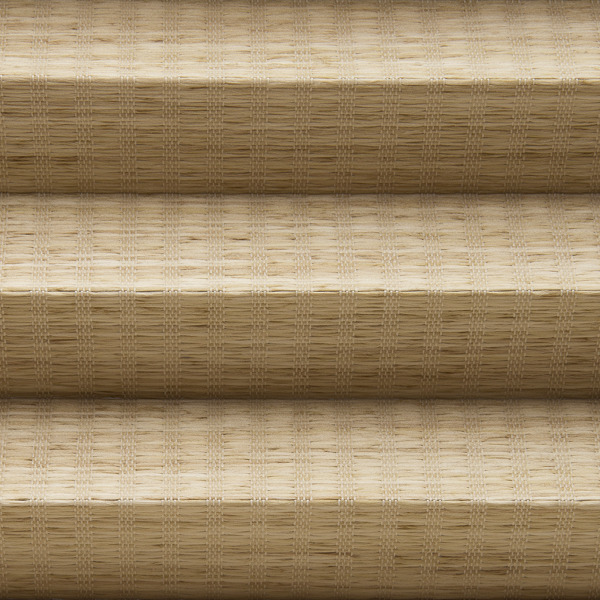 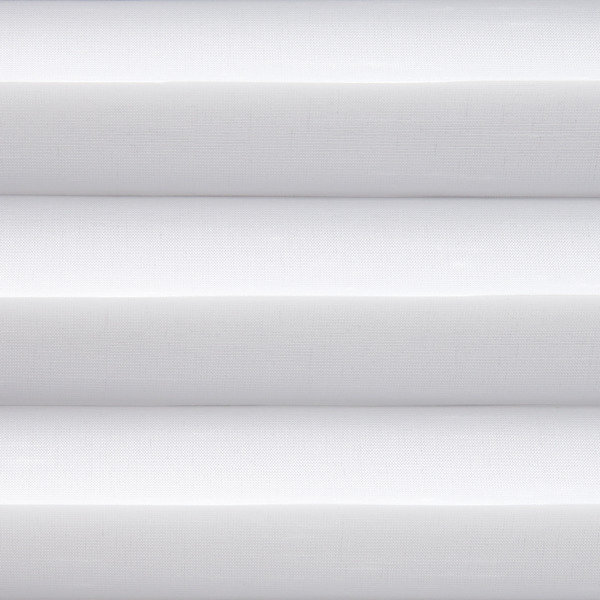 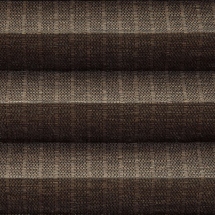 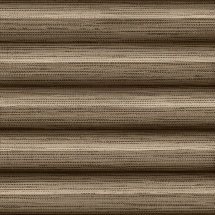 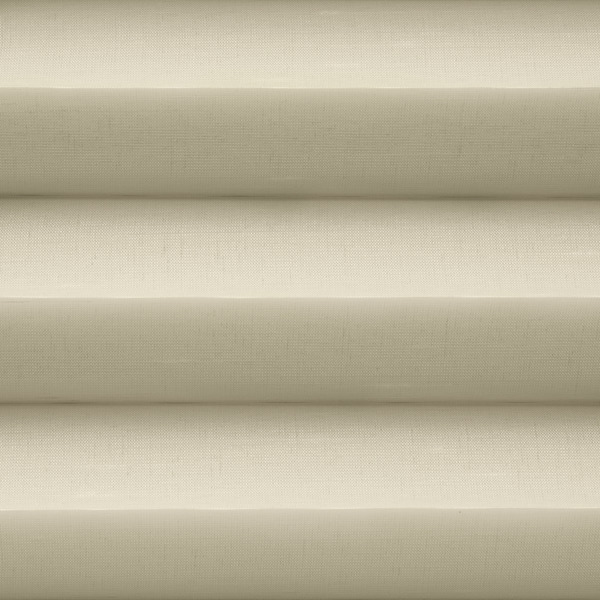 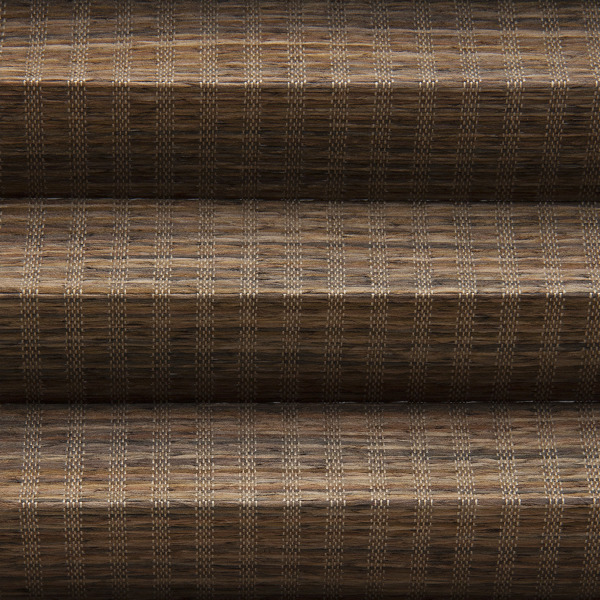 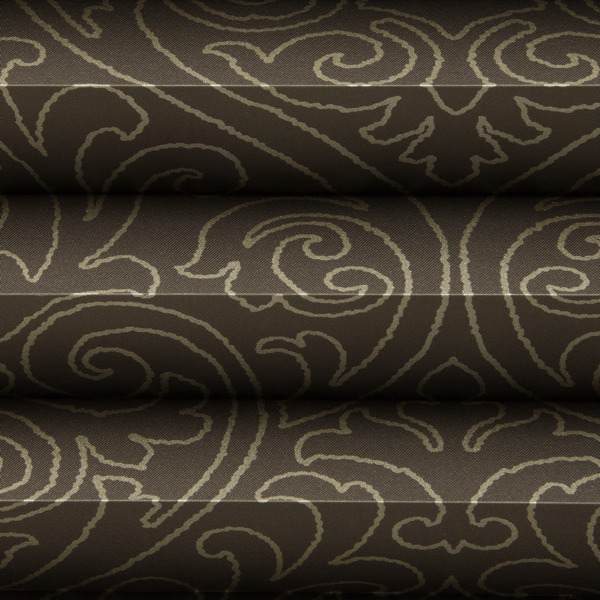 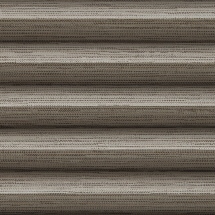 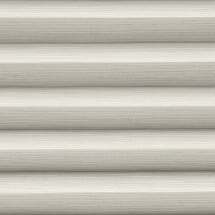 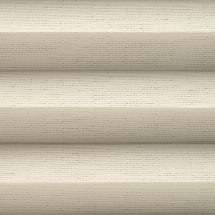 Bali 2” Neat Pleat Shade, add a polished and refreshing look to any home. 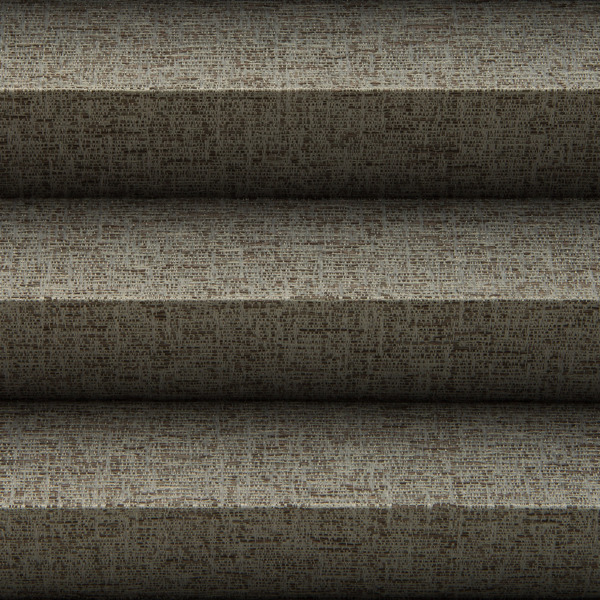 Presenting an distinguished featherweight build that appears to be silky. 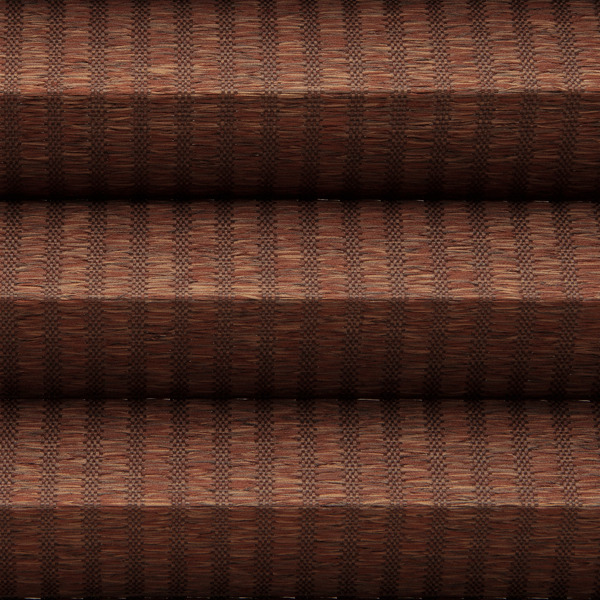 But by no means spares durability and functionality. 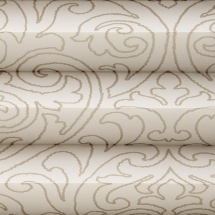 This fine look will add that dreamed for splendor to existing rooms or newly remodeled ones. 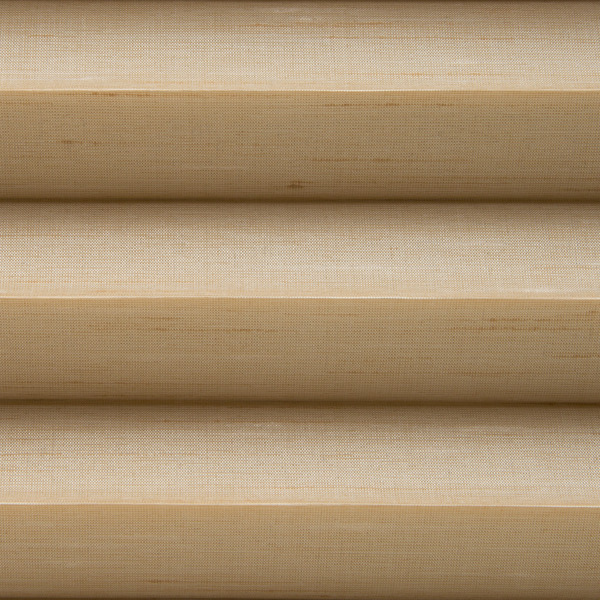 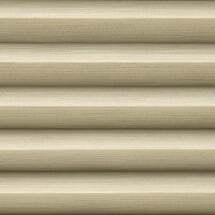 Bali 2” Neat Pleat Shade are excellent for larger windows. 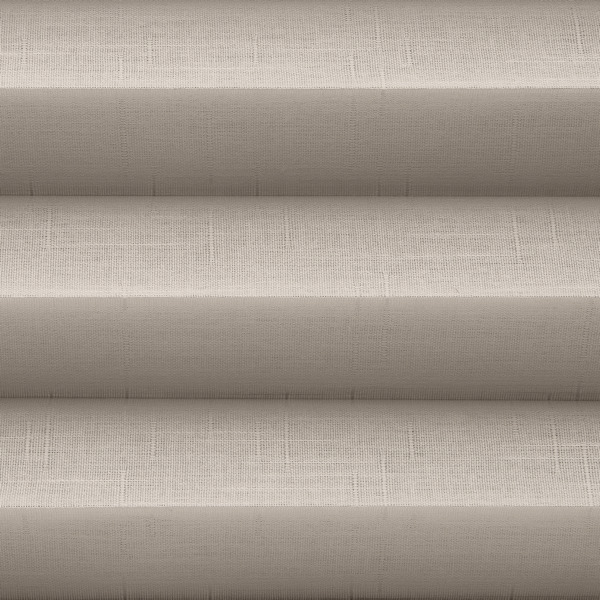 The specialized support on the NeatPleat® shades guard against any drooping, flattening and gives you constant balance from the pleats bottom to the top creating a steady and continuous look throughout. 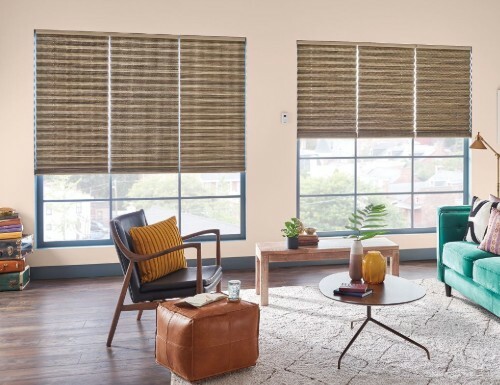 Other choices include room darkening for the minimum amount of light, light filtering which lets further light in, and sheer fabric which lets the largest amount of light in. 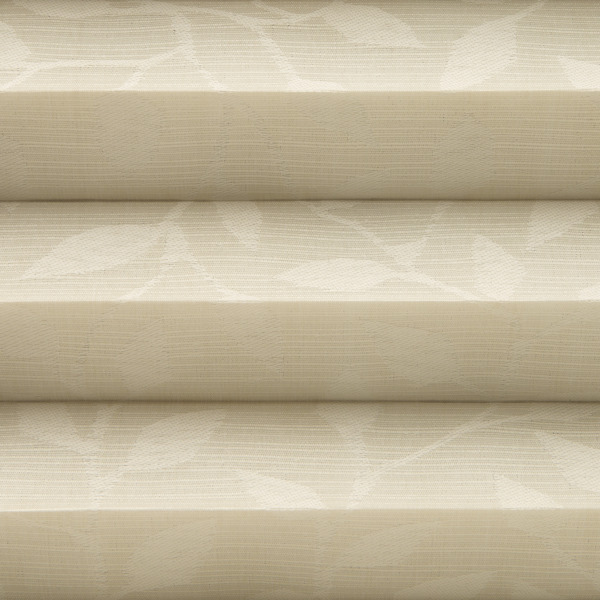 These choices allow you to control more of what atmosphere you want by controlling differing levels of light. 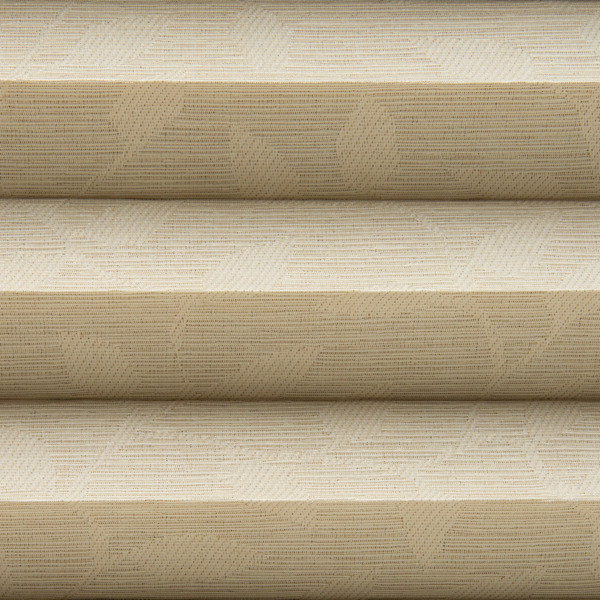 Each Bali 2” Neat Pleat Shade comes with a privacy liner option to offer thorough lighting control and privacy. 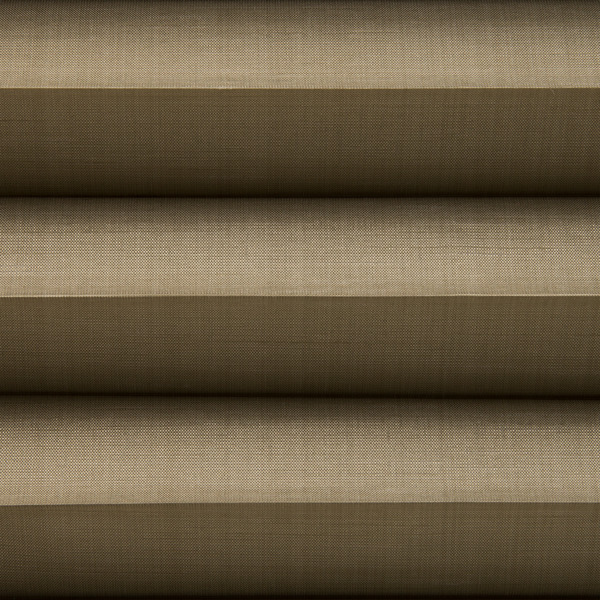 These choices are the midnight liner and the day liner. 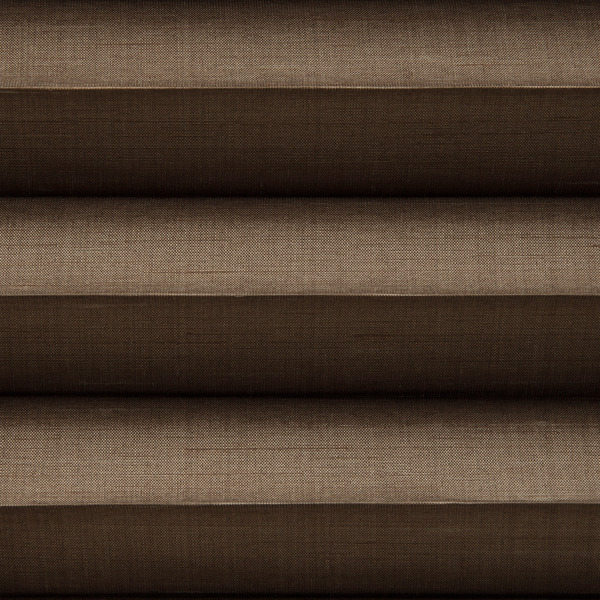 The midnight liner is perfect for complete privacy and light control. 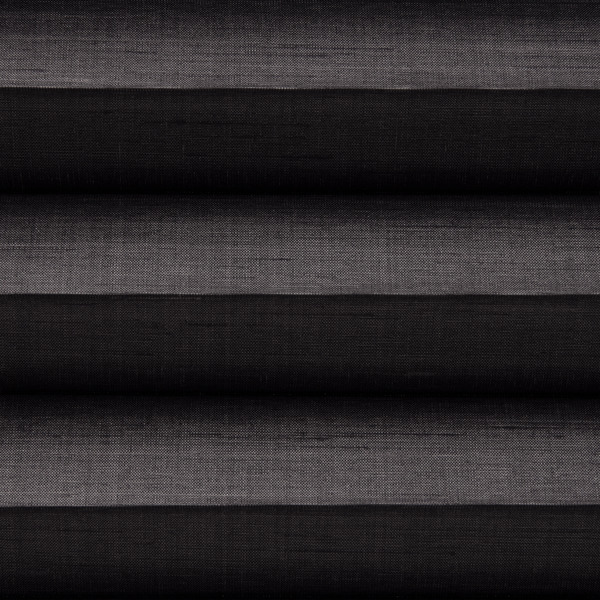 A midnight liner will completely get rid of silhouettes on the outside from appearing. 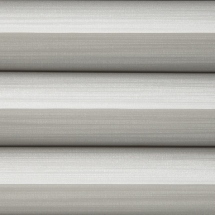 All midnight liners are neutral to the street side for natural exterior appearance. 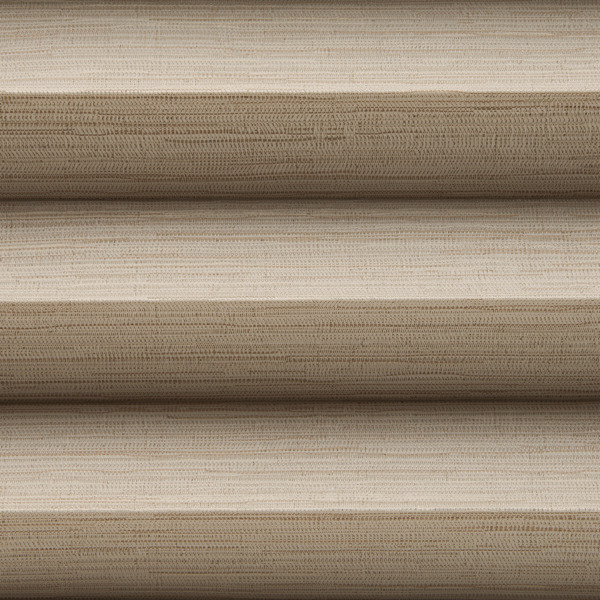 Shade types include the bottom up/top down option, coming with a release device on the mid rail cord, it is perfect for letting in natural light while maintaining your privacy. 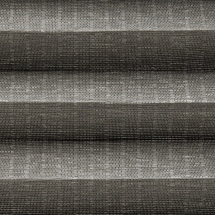 Or the sun up/sun down option which brings together two different pleated fabrics for added control, light control, privacy, and style. 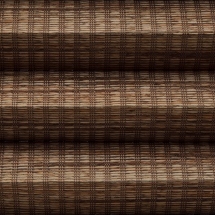 It also comes with a release device on the mid rail cord. 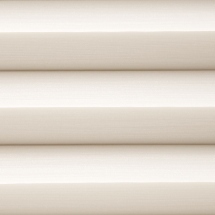 Control options include a cord lift, continuous-loop lift, cordless lift, and auto view motorized tilt. 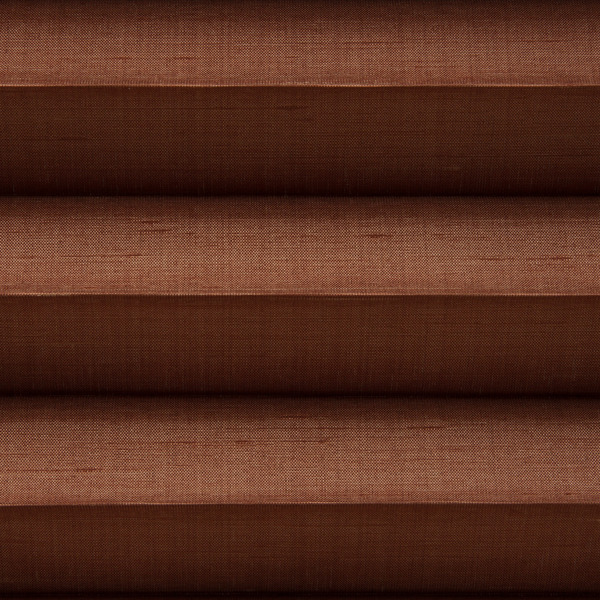 With this sizable collection you will be sure to find a pleated shade that conforms to your desired style! 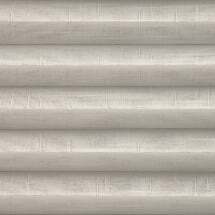 W: 13" 14" 15" 16" 17" 18" 19" 20" 21" 22" 23" 24" 25" 26" 27" 28" 29" 30" 31" 32" 33" 34" 35" 36" 37" 38" 39" 40" 41" 42" 43" 44" 45" 46" 47" 48" 49" 50" 51" 52" 53" 54" 55" 56" 57" 58" 59" 60" 61" 62" 63" 64" 65" 66" 67" 68" 69" 70" 71" 72" 73" 74" 75" 76" 77" 78" 79" 80" 81" 82" 83" 84" 85" 86" 87" 88" 89" 90" 91" 92" 93" 94" 95" 96" 0/0"1/8"1/4"3/8"1/2"5/8"3/4"7/8" H: 12" 13" 14" 15" 16" 17" 18" 19" 20" 21" 22" 23" 24" 25" 26" 27" 28" 29" 30" 31" 32" 33" 34" 35" 36" 37" 38" 39" 40" 41" 42" 43" 44" 45" 46" 47" 48" 49" 50" 51" 52" 53" 54" 55" 56" 57" 58" 59" 60" 61" 62" 63" 64" 65" 66" 67" 68" 69" 70" 71" 72" 73" 74" 75" 76" 77" 78" 79" 80" 81" 82" 83" 84" 85" 86" 87" 88" 89" 90" 91" 92" 93" 94" 95" 96" 97" 98" 99" 100" 101" 102" 103" 104" 105" 106" 107" 108" 109" 110" 111" 112" 113" 114" 115" 116" 117" 118" 119" 120" 121" 122" 123" 124" 125" 126" 127" 128" 129" 130" 131" 132" 133" 134" 135" 136" 137" 138" 139" 140" 141" 142" 143" 144" 0/0"1/8"1/4"3/8"1/2"5/8"3/4"7/8"
The shade was very easy to install. 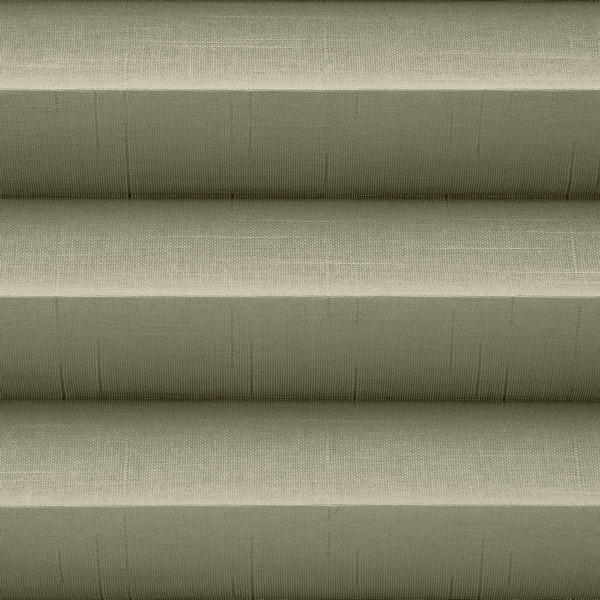 The shade was very easy to install. 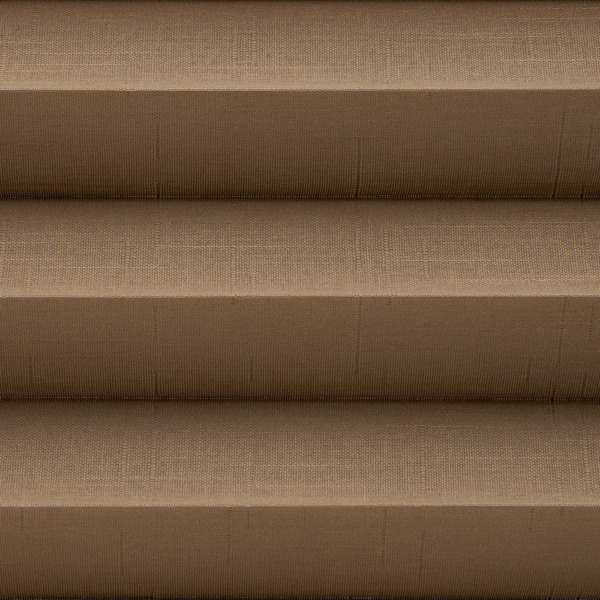 It fit perfectly into my window opening; great quality. 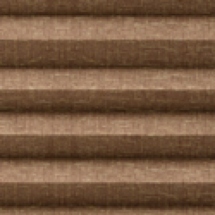 I will definitely order this shade again. 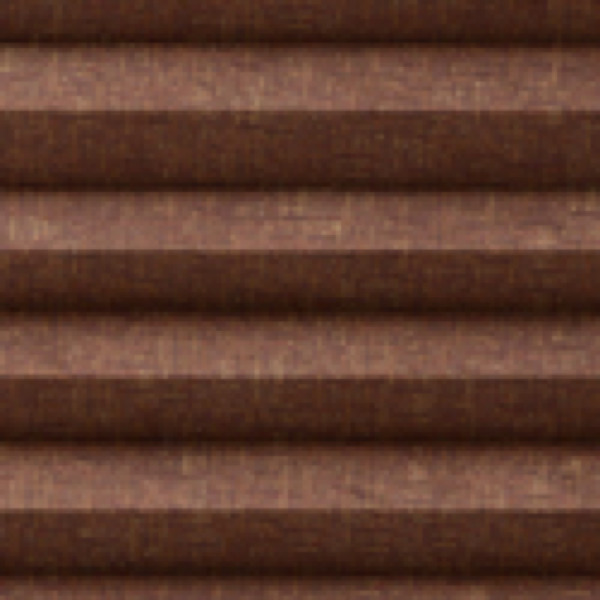 This product has no upgrades available.